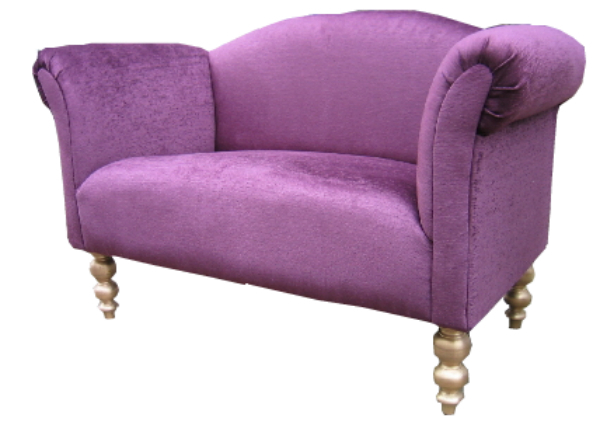 If ancient Greek art depicts gods and goddesses lounging in this type of chair then why should you be any different! 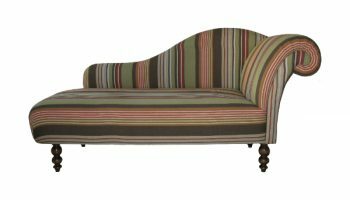 Our Regency range feature an upright back and fixed sprung seat making it ideal for hallways, landings and bedrooms as they utilise space other sofas simply can’t squeeze into. Available as either a right or left handed chaise longue. 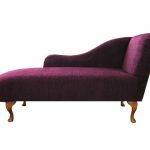 Can include a deep buttoned back and/or arm as additional extras. 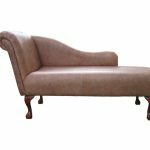 Short turned legs with brass casters. 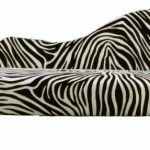 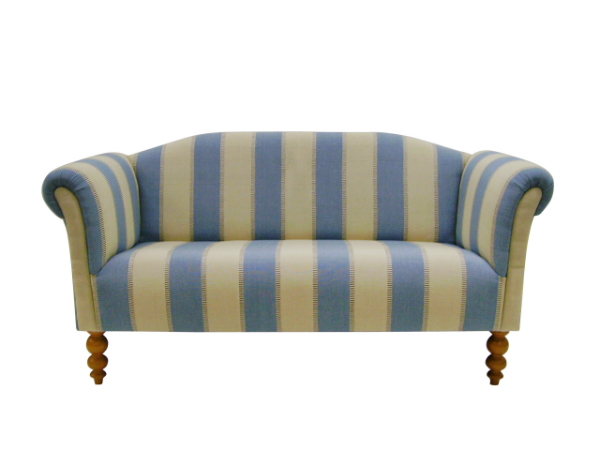 Bolster & scatter cushions available as optional extras – please ask for details. 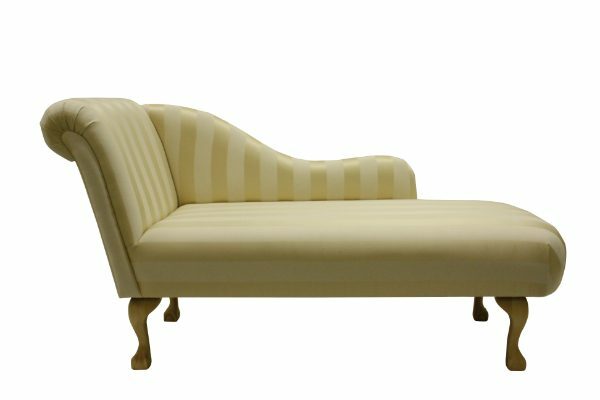 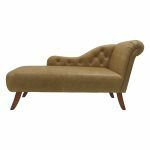 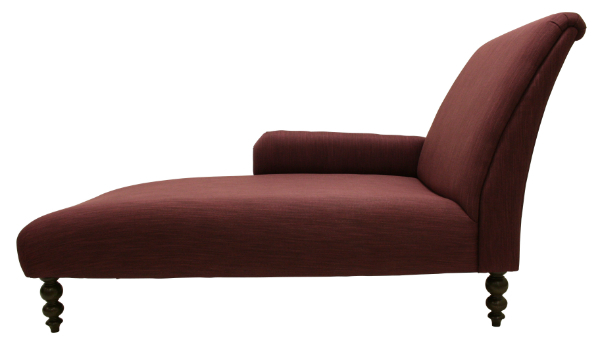 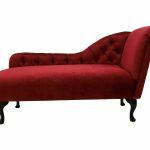 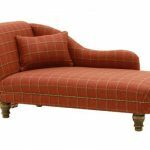 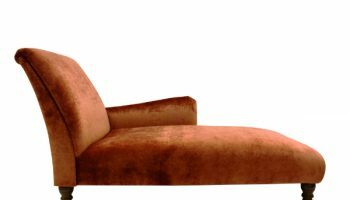 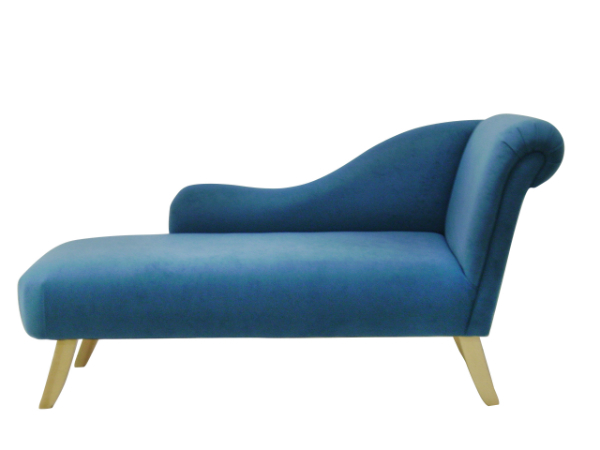 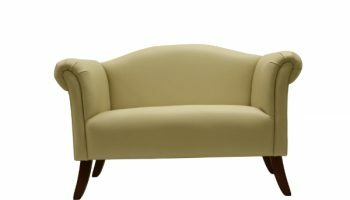 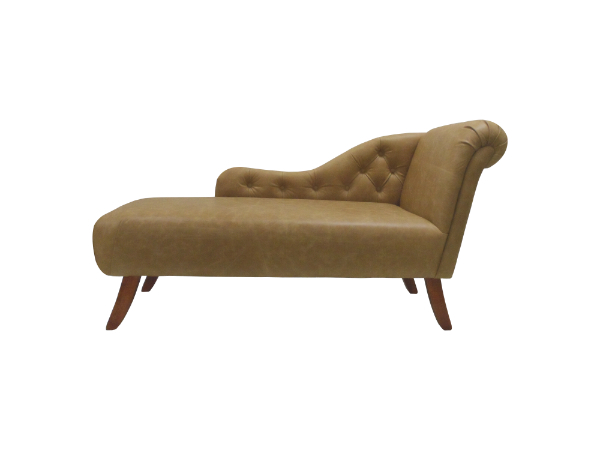 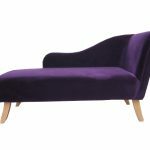 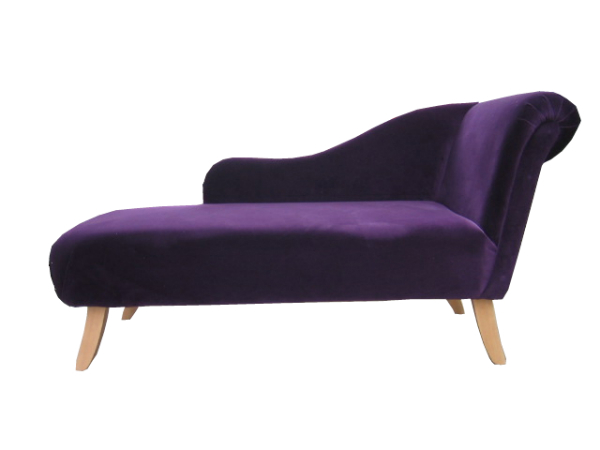 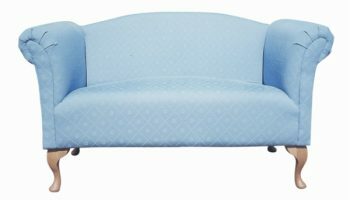 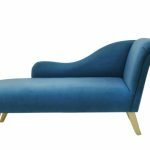 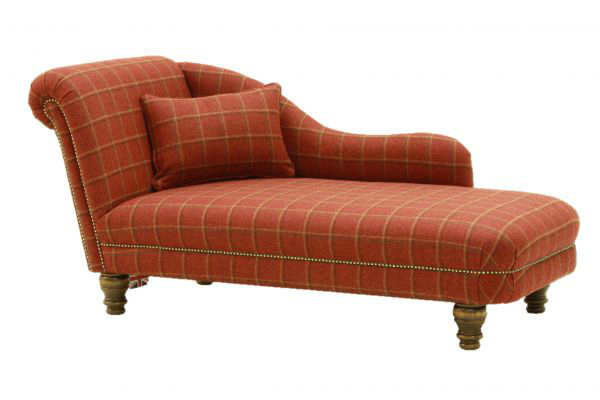 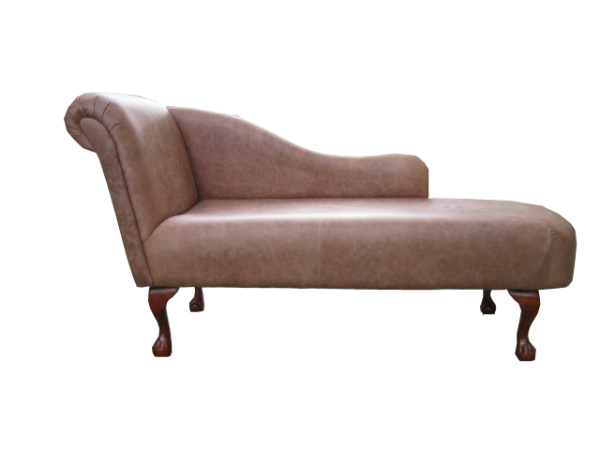 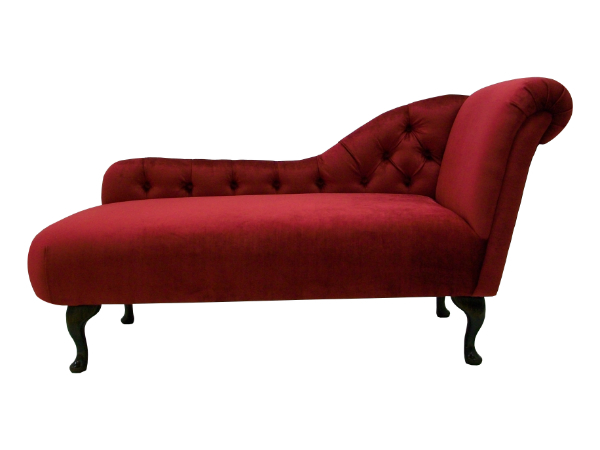 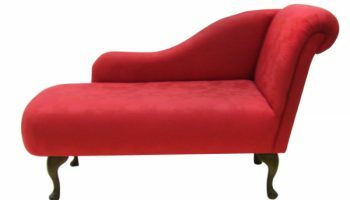 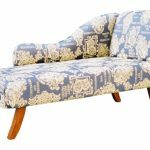 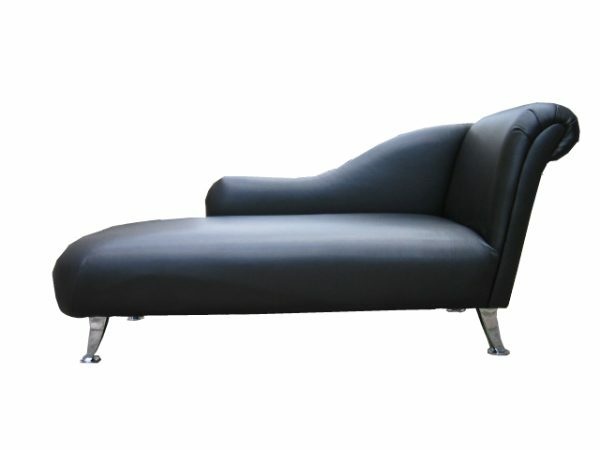 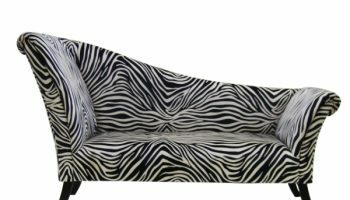 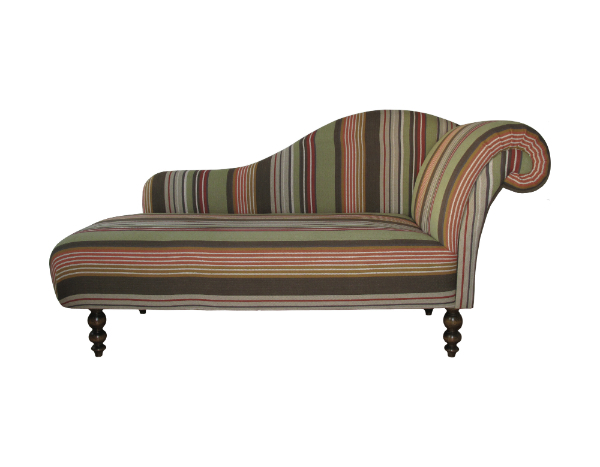 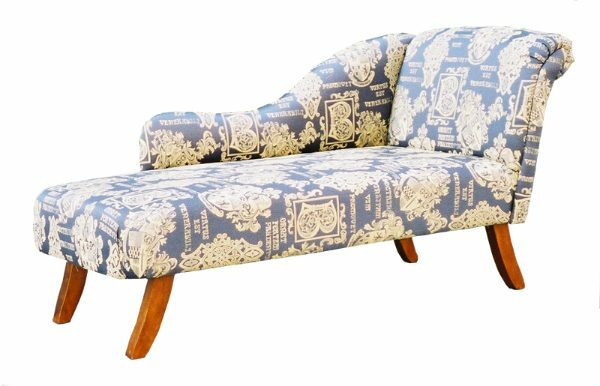 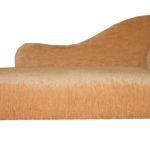 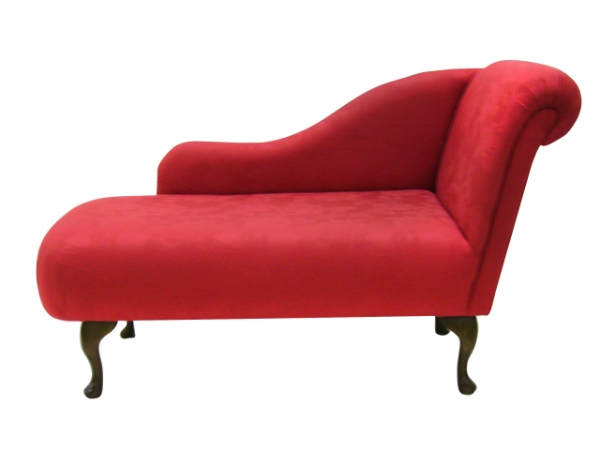 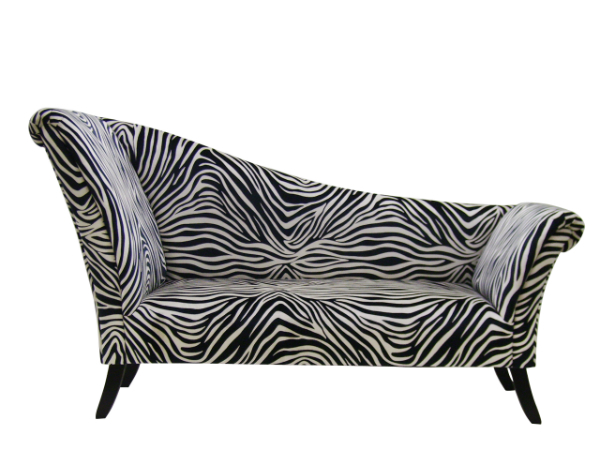 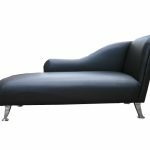 Availability: In stock Size: N/A Categories: Chaise Longue/ Regency Chaise Longue.